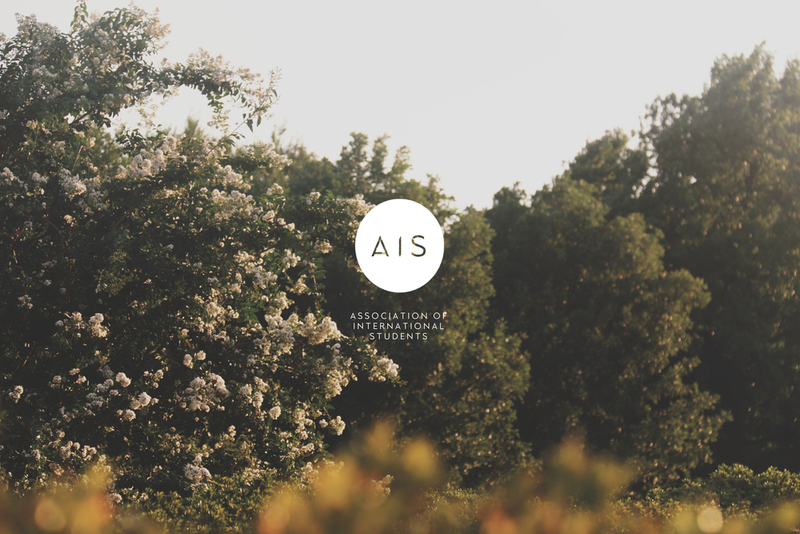 Today, we welcome a simpler, bolder AIS brand. The new visual identity means more than just aesthetics. It represents our brand new commitment to serve our members, community and the university well. 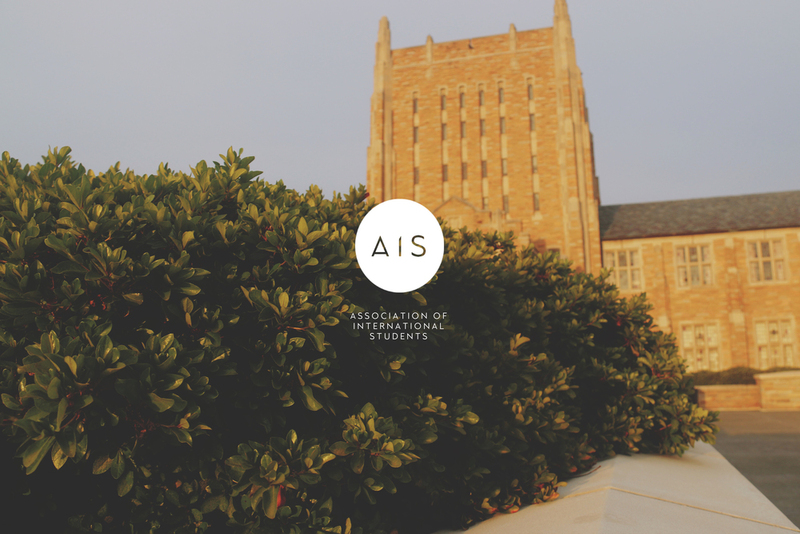 The next chapter will observe the growth and expansion of the AIS administration–giving more opportunities to members and students to lead and serve. 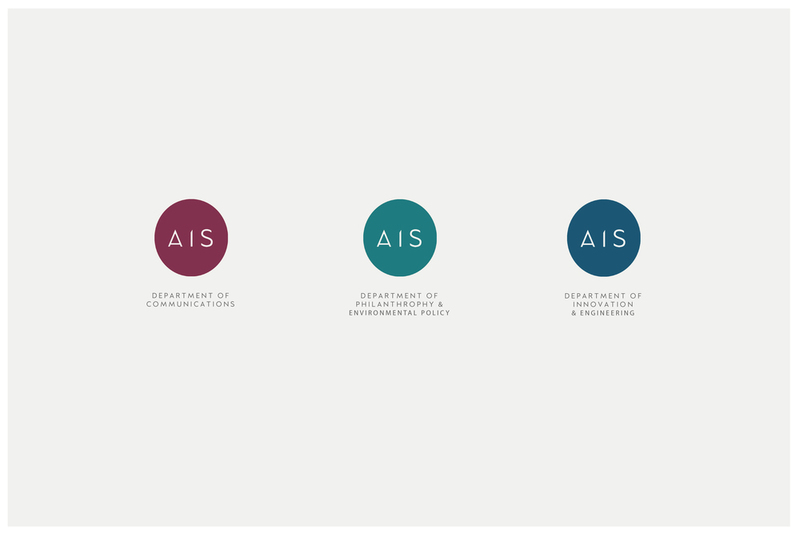 Our new identity is epitomized by our refreshed logo. The most apparent change to our new logo is the addition of the circle surrounding the letters. The circle is a direct representation of Earth. It symbolizes unity between the diverse cultural backgrounds of our students. At the same time, it embodies our new focus to our planet through sustainability. As we expand, our organization grows more and more complex. This is the driving force of why we selected simplicity as our design language. It has been said that simplicity does not mean the lack of clutter and complications. It simply means bringing order to complexity. Our design philosophy clearly defines who we are and will also serve as a guide to our ever growing future. The new chapter begins here.